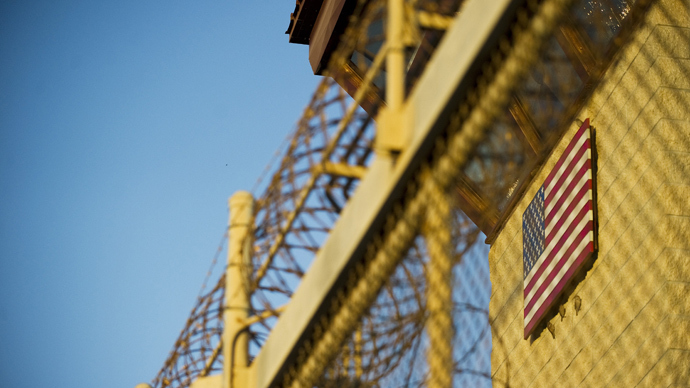 The head of the Red Cross has urged the Obama administration to mend the situation in Guantanamo that has compelled prisoners to starve themselves, and criticized force-feeding as a solution to the hunger strike. 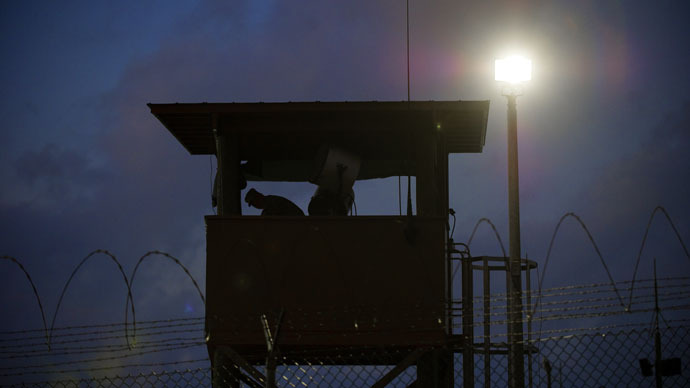 "The issue of Guantanamo is politically blocked in this country," International Committee of the Red Cross (ICRC) President Peter Maurer said at a news conference this week. "One important message I brought to all my US interlocutors over the past few days was also that this is an untenable blockage, that they should put their energy and political energy into finding a new compromise that will move the delicate issues forward." Maurer on Wednesday sat down with President Obama to talk about the situation, but refused to discuss details about the meeting with the public. He told reporters at the National Press Club that he truly believed the president remained committed to shutting down Guantanamo, but also addressed a disagreement between the US and the Red Cross regarding the response to the hunger strike. "There's a discrepancy between the position of the United States and the ICRC. That's very much part of, a point on the agenda," he added, explaining that the Red Cross, like other international medical groups, denounces the practice of force-feeding. "If we see a hunger strike today, we interpret this as a symptom, as an indicator about the lack of perspective that those detainees have, the impression of an American government which does not follow up on promises, promises that have been made on transfers," Maurer said. Maurer told reporters that he urged the president and administration officials to address the legal predicament that has kept so many of the inmates locked up without a trial. Military records show that only nine of the 166 prisoners have been charged or convicted of crimes, and half of all detainees have been cleared for transfer or resettlement. "The situation is the predictable result of continuing to hold prisoners indefinitely without charge for more than 11 years," reads a recent letter to the president, drafted by a coalition of human rights organizations. "We urge you to begin working to transfer the remaining detained men to their home countries or other countries for resettlement, or to charge them in a court that comports with fair trial standards." 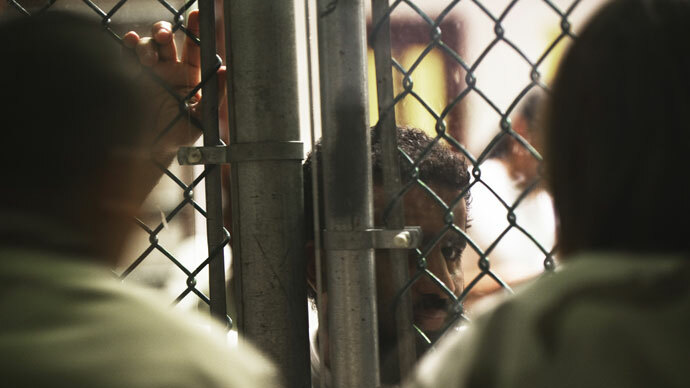 Red Cross investigators have visited the Guantanamo Bay detention facility during the hunger strikes, but Maurer refused to provide details, claiming the findings are confidential. But he did state that the ICRC and other international medical groups believe detainees should have the freedom to choose their own fate, and not be forced to endure painful force-feeding. 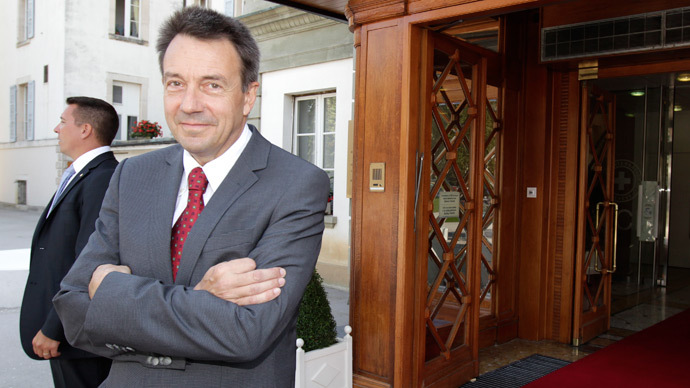 The key issue, Maurer believes, is reaching a political compromise that would mend the situation in the long run. The main issues that need to be addressed are delays in promised reviews of prisoners' cases, as well as hold-ups in transfers to their home countries. Maurer's comments come just days after UN human rights chief Navi Pillay urged the administration to close the prison, claiming that keeping detainees indefinitely without a trial violates international law. Meanwhile, Gitmo inmates continue to refuse food and water, and as many as 130 are believed to be participating in the hunger strike. 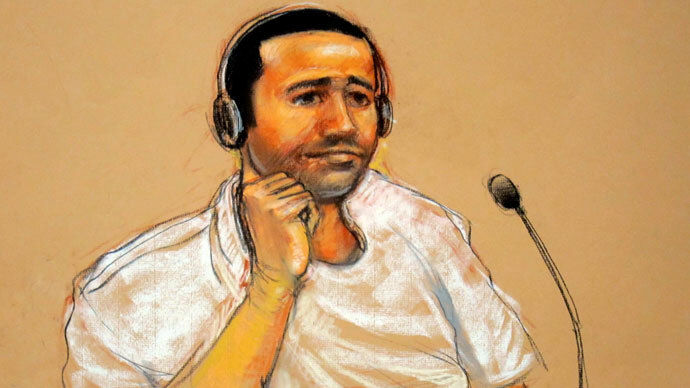 "It is just pain everywhere," Gitmo detainee Younus Chekkouri, who hasn't eaten in two months and has lost about 30 lbs., told his lawyer on the phone. "I don't want to die in Guantanamo."